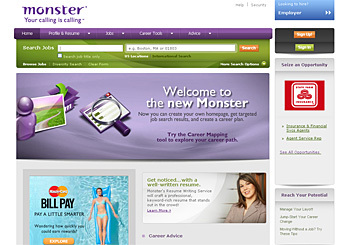 Een website maken met MotoCMS website bouwer is super simpel. 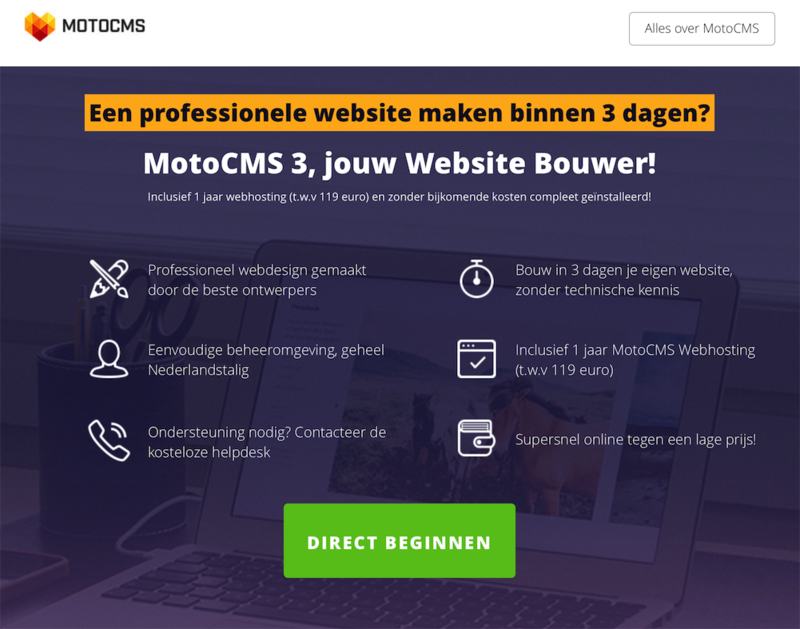 Of je nu voor het eerst een website maakt, of je bent een doorgewinterde webdesigner, iedereen kan een functionele website maken met Moto CMS. 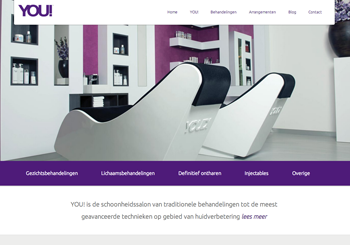 Klik en sleep afbeeldingen, teksten en andere elementen, en ga live met je website binnen 3 dagen. 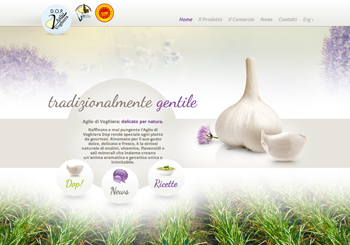 Consortium of Voghiera Garlic Producers produces Voghiera PDO Garlic in Italy since 1300. PDO certified guarantees that Voghiera Garlic has been produced and processed only in its official restricted geographical area. 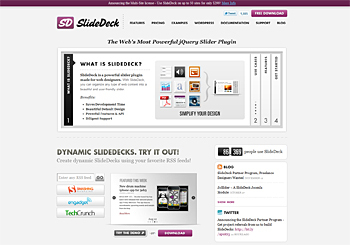 SlideDeck is a powerful slider plugin made for web designers. 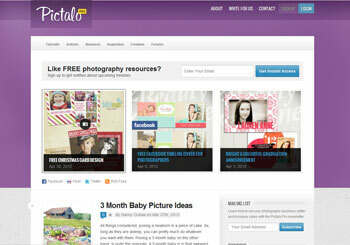 With SlideDeck, you can organize any type of web content into a beautiful and user-friendly slider. 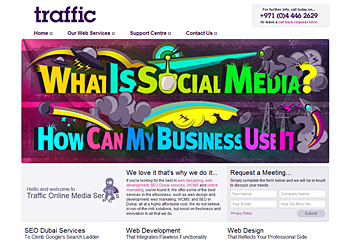 At TrafficOMS we don’t just provide great web design and great website planning. 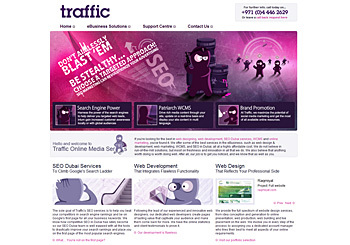 We also offer our client’s the full suite of web services from hosting plans to web analytical services to really make your web business opportunity explode online with a huge bang. 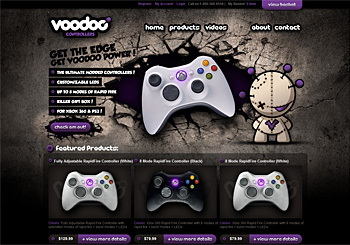 VoodooControllers is your one stop for all your xbox rapid fire controller needs. We are gamers ourselves and know what we like, our customers would like as well. 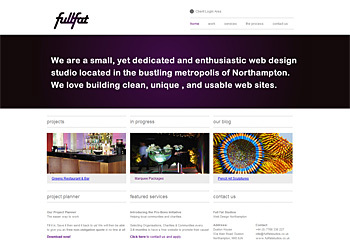 A dedicated and enthusiastic web design agency in Northampton. 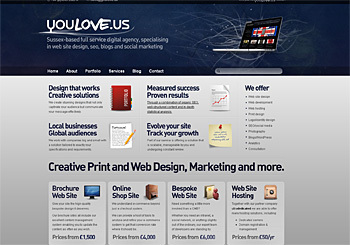 We specialise in Web Design, SEO, Email Marketing, CMS (Content Management Systems) and Flash Design. 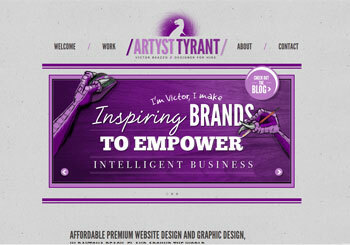 Dynamic Web Marketing's goal when designing this website was to give a very ambiant impression for visitors. 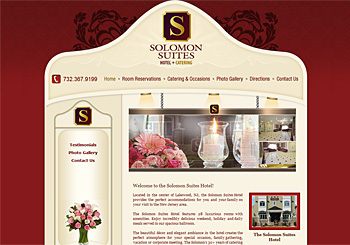 This was achieved by creating beautiful elements such as spotlights, a niche, a vase filled with flowers etc. 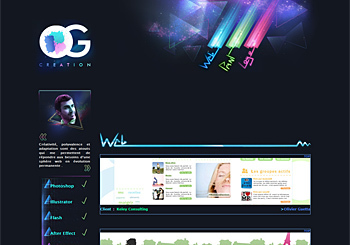 Olivierguetta.com, site port-folio Olivier Guetta Création. Ensemble des travaux de mes réalisations pour des sociétés ou en projet personnel. 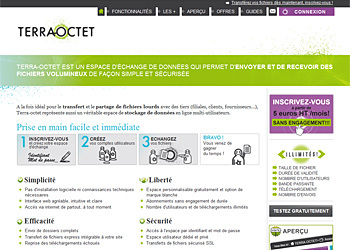 Je cultive ma polyvalence en pratiquant le graphisme et le developpement internet. 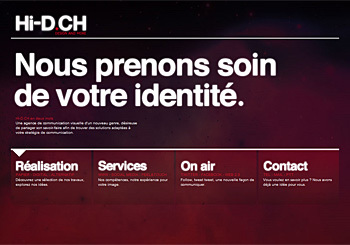 Ce qui me permet de répondre aux exigences actuelles de la sphère web. 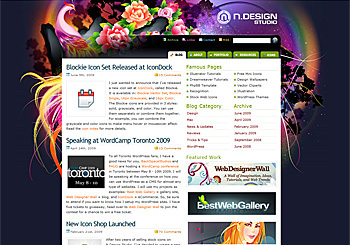 N.Design Studio is a design blog and portfolio of Nick La, Toronto based illustrator and web designer. 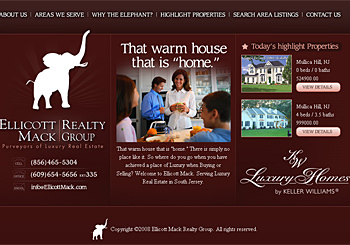 I specialize in designing beautiful illustrations and web standard CSS websites. 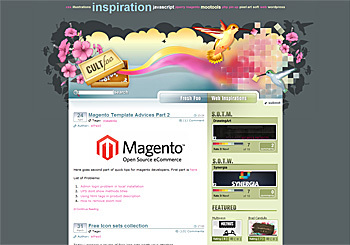 Cult-foo is a weblog dedicated to everything related to web design and technologies. 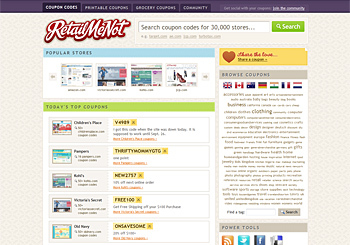 Just launched redesign of the world's most popular coupon site. 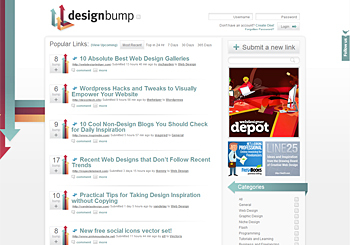 DesignBump is a place to share and discover the best design related links from around the web. Hello! 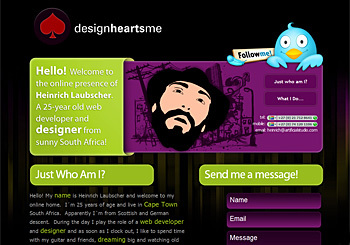 My name is Heinrich Laubscher and welcome to my online home. I´m 25 years of age and live in Cape Town South Africa. 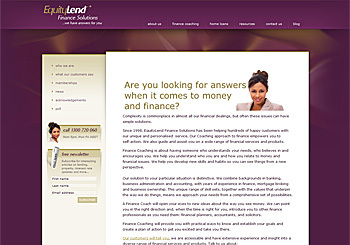 We are committed to giving you natural results that enhance your appearance. 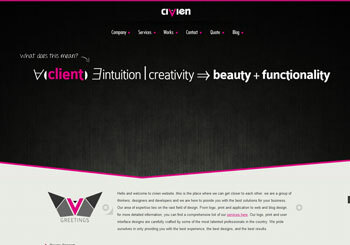 our bran-new website - French reader only, all languages watcher require ! 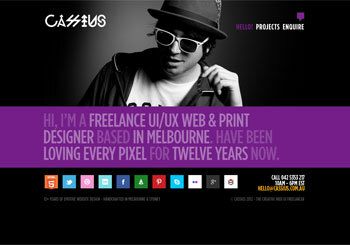 The idea was a create a site which represent our fresh new agency. 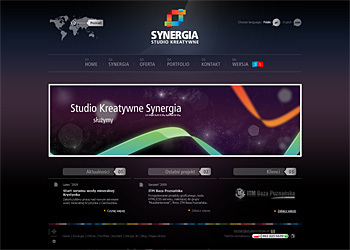 To be a little bit different then others and show our attitude we have created also a 3D version of our portfolio (http://3d.studiosynergia.pl). We'll be so glad if you like it. Kisses and greetings! 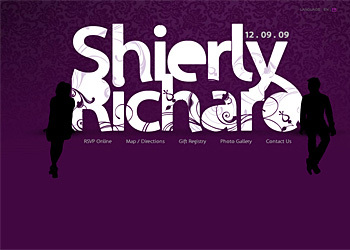 This is a single-page website that I created for my wedding. 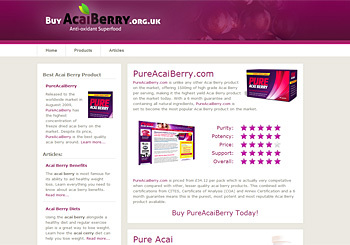 Buy Acai Berry offers acai berry product reviews allowing you to choose the best acai berry diet product for your weight loss and detox needs. 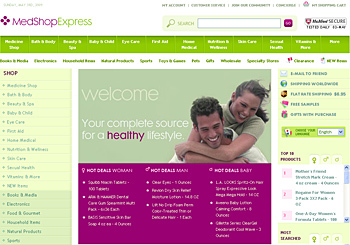 Health care and beauty store offering brand name products at discount prices with express delivery. 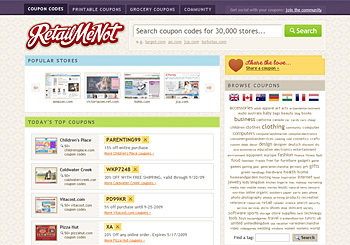 Featured categories include health and personal care, vitamins, skin care, hair care, eye care, baby care, family planning as well as nutrition and diet aids. 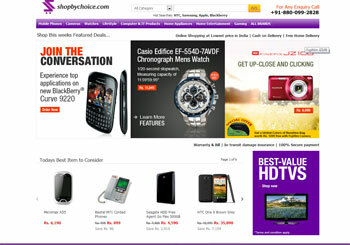 All items are reviewed by a medical doctor prior to inclusion for sale. 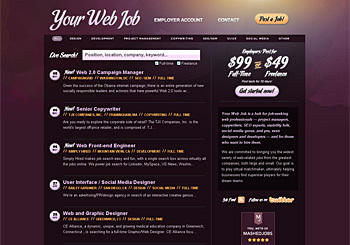 Your Web Job is a hub for job-seeking web professionals — project managers, copywriters, SEO experts, usability folk, social media gurus, and yes, even designers and developers — and for those who want to hire them. 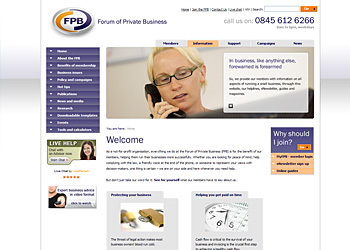 As a not-for-profit organisation, everything we do at the Forum of Private Business (FPB) is for the benefit of our members, helping them run their businesses more successfully.